Maine businessman explores redeveloping Balsams in N.H.
Les Otten is considering creating a four-season resort with expanded skiing facilities. DIXVILLE NOTCH, N.H. – The Maine businessman interested in redeveloping the Balsams Grand Resort in New Hampshire is exploring the idea of creating a world-class, four-season resort with expanded skiing facilities, a spokesman said Monday. The Balsams, where the nation’s first presidential primary ballots are traditionally cast, closed in 2010 after nearly 150 years in business. Dan Dagess and Dan Hebert, who bought it in 2011, said last month they’ve entered into an agreement with Les Otten, founder of the American Skiing Co. and former part owner of the Boston Red Sox. Scott Tranchemontagne, who represents Otten, said Monday that Otten won’t comment on any details until a development plan is put together. “We are still in the exploring phase — testing the overall concept with various interested parties — and we would need to address a number of issues before deciding to move forward with a proposal and begin the permitting review process,” he said. One issue with expanding the ski area would be how close it could come to wind turbines in the area. Tranchemontagne said the parties would work with Brookfield Power and others to examine and potentially modify setback provisions around the turbines. 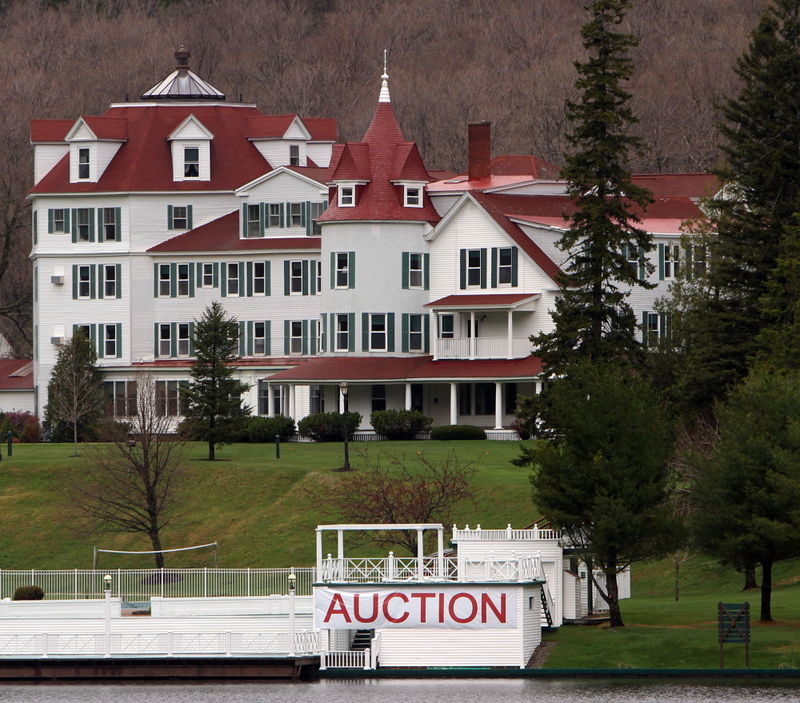 The resort, about 20 miles from the Canadian border, started as an inn in 1861 and had 200-300 workers when it closed. Its ski area included 16 trails across 87 acres.